Home / Featured / News / Motorola is back! We went through a lot last year, didn't we? 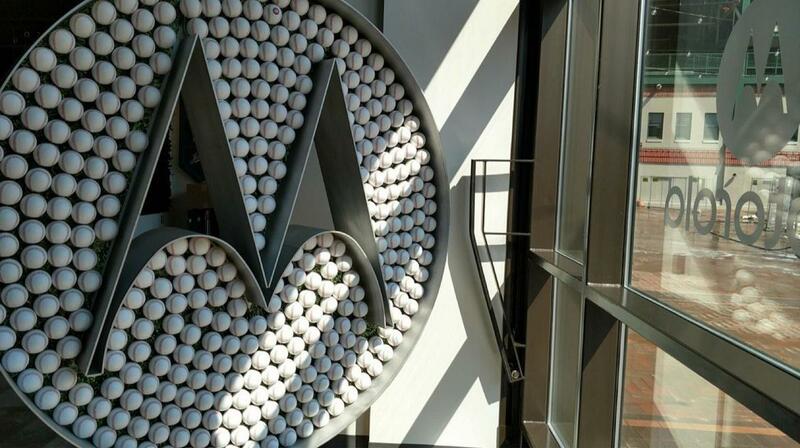 When it was announced the Motorola name would be killed in favor of Lenovo Moto, our hearts stopped, and we went crazy trying to look for answers. Fourteen months later, and things have turned around. Motorola is back and better than ever. 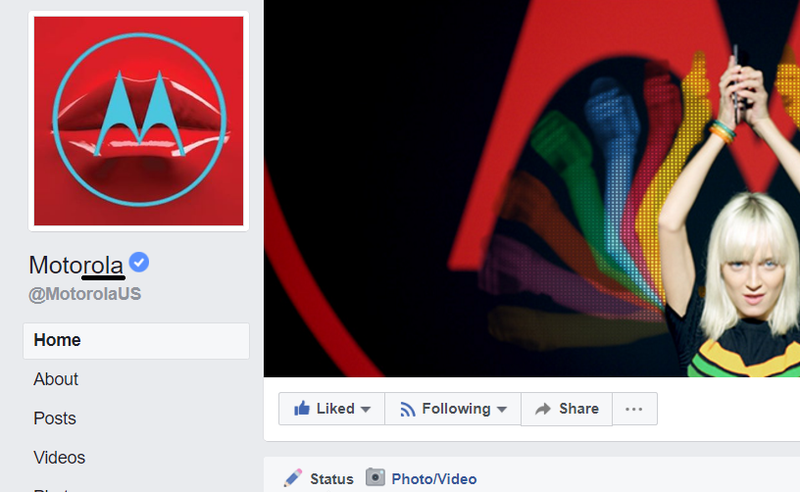 Lenovo will embrace the iconic name from now on and invest a lot on marketing to further promote the Motorola brand.